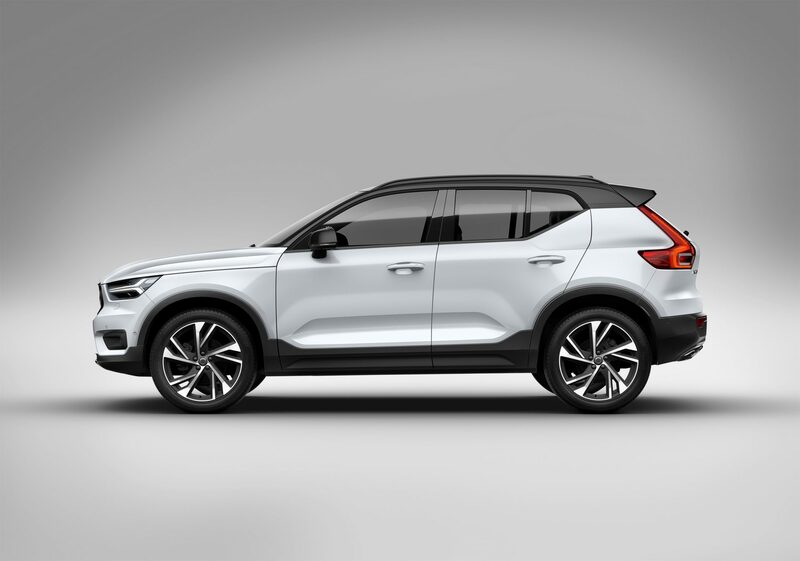 At the moment, the most popular kid on the block is the Volvo XC40. And rightfully so. In its segment, it’s the newest, most stylish and most interesting crossover. 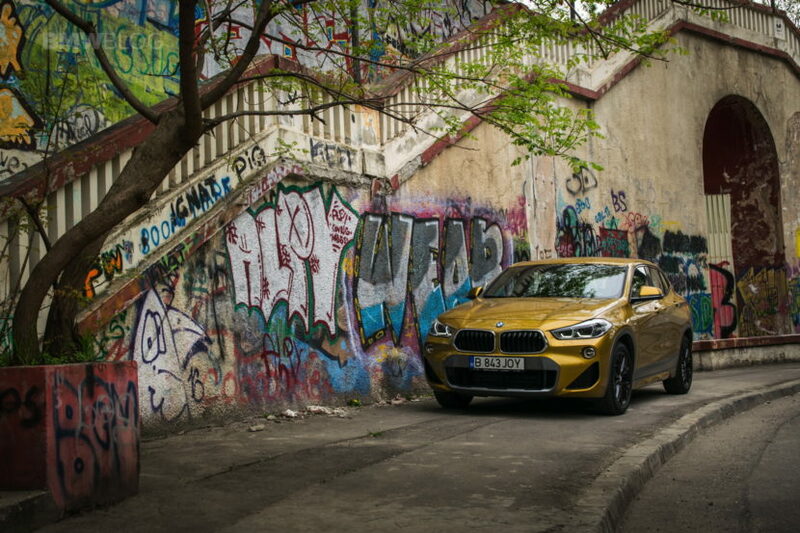 However, it isn’t the only stylish, interesting crossover in the segment, as the BMW X2 is here to throw a monkey wrench into the XC40’s fun and, in some ways, the X2 is the anti-XC40. At least according to Cars.com. That’s a bold statement and one that isn’t entirely untrue. 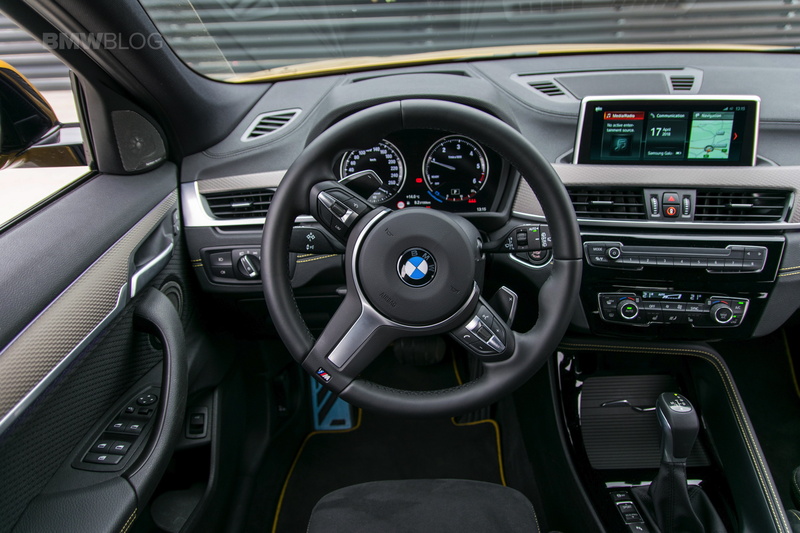 The BMW X2 does actually have good material quality, far better than we anticipated at its price point. But it is pretty tight inside, no question there. But it does point to a larger picture. The XC40 is more about what modern customers want. It’s stylish, comfortable, high-tech and practical. It’s even nice to drive. But the X2 is what a more traditional BMW would want; sporty, fun and engaging, even if it has to sacrifice some creature comforts to be so. Choosing between these two cars is difficult, as they both answer a similar question with different answers. However, it is an interesting debate and one worth heading over to Cars.com for more of. Check it out.